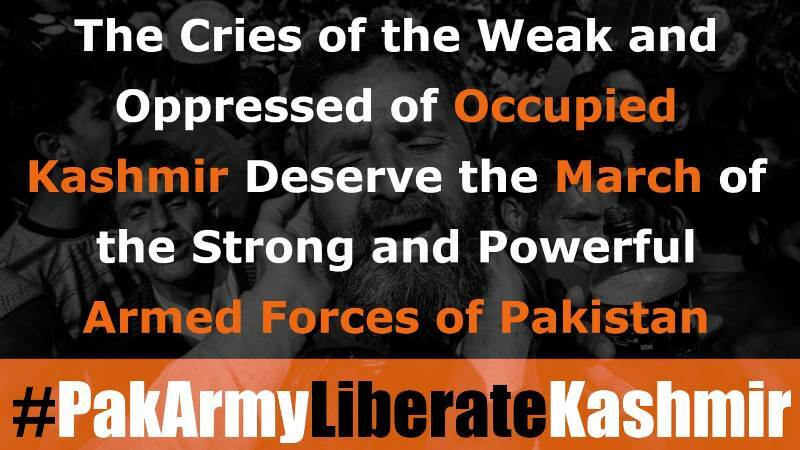 Kashmir Solidarity Day is again upon us, so how do we find the Muslims of Occupied Kashmir, a whole year since the last? 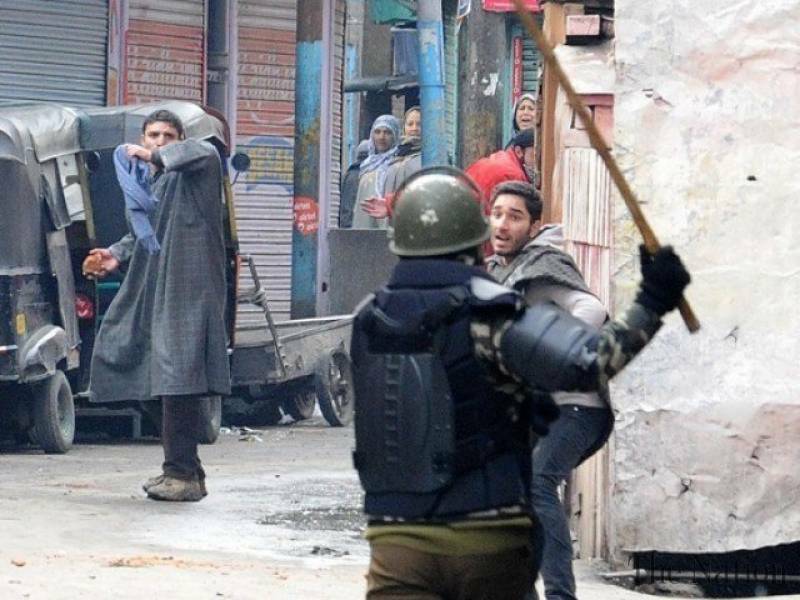 The year 2018 was the deadliest in the last decade in Jammu and Kashmir, in which 160 civilians and 267 resistance fighters were martyred by the occupying forces of the Hindu State. Yet, the Muslims of Occupied Kashmir continue their righteous resistance to occupation, still patiently raising the call “Kashmir banayga Pakistan” (Kashmir must be Pakistan) and still defiantly burying their dead wrapped in the flag of Pakistan. So, what of Pakistan’s military and political leadership? What of those who have at their disposal hundreds and thousands of willing and able Muslim troops in the sixth largest army in the world? They contented themselves to issuing rhetorical statements which are not even worth repeating. As for Pakistan’s Foreign Minister in particular, he roams in London, raising the call for the “international community” to help address the Kashmir issue, as if Pakistan does not possess one of the finest armies in the world by which to help the weak and oppressed as they deserve. What is wrong with the Ummah is that we are afflicted by rulers for whom the order of Allah (swt) means nothing before the orders of their colonialist masters. Islam orders Muslims to fight against occupation, but these rulers term it “terrorism” to please their masters, demanding the fighters lay down their arms and talk with those who have oppressed them for so long. Islam orders that liberation from an occupying army is through a liberating army, but these rulers demand that our troops exercise “restraint,” whilst the rulers normalize relations with the Hindu State, extending all manner of facilities to it. Islam rejects the dominance of Kuffar over the affairs of Muslims, but these rulers seek the help of the “international community” which is the key support for those who aggress against Muslims, whether the Hindu State, the Jewish entity or the American crusaders. It is upon us to right this wrong which afflicts us, so that finally the cries of the weak and oppressed are responded to by the thunderous march of a strong and liberating army. It is upon us all to demand from all the officers that we know to extend their Nussrah for the re-establishment of the Khilafah (Caliphate) on the Method of the Prophethood, in order for them to be led in the lofty pursuit of martyrdom or victory when marching towards liberating Kashmir.